Which on is your favorite? 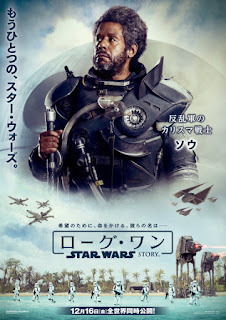 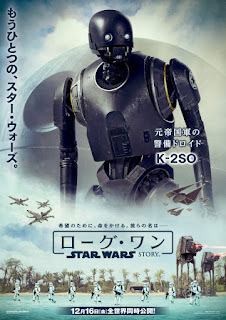 I'm actually quite fond of the one featuring K-2SO because he just looks really cool and, from what I understand, will end up being a very pivotal character to the story. 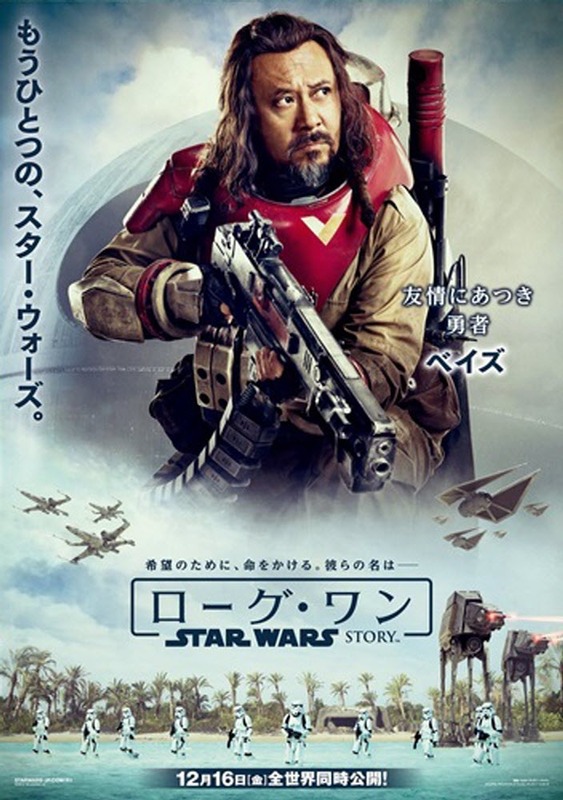 Rogue One: A Star Wars Story will be released in theaters worldwide between on December 14th and 16th with China being the one exception as it's release there will be in January. 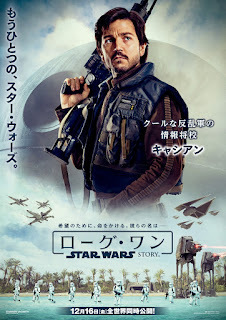 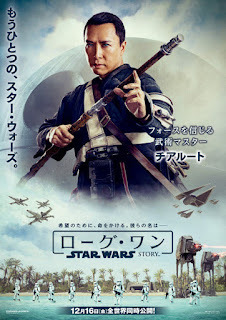 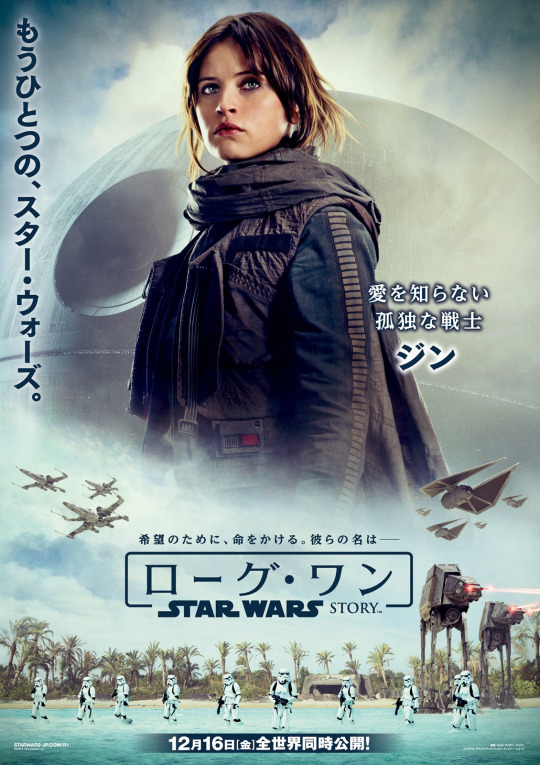 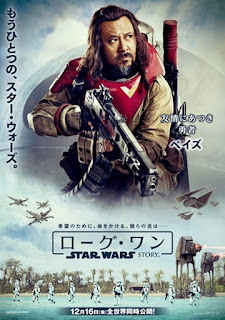 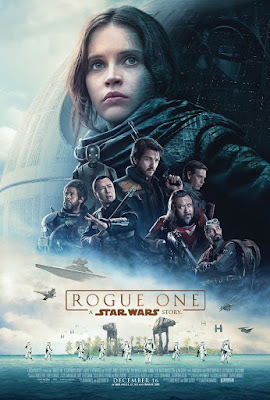 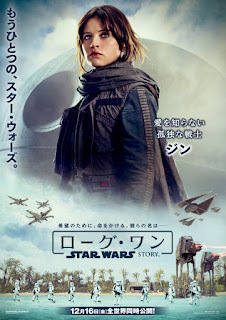 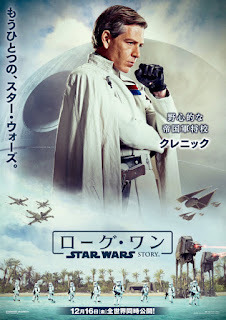 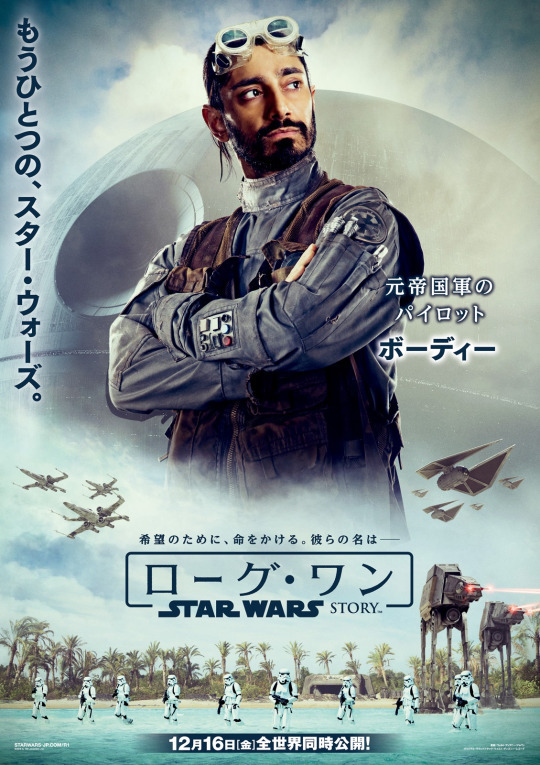 The film features an all star cast that is headlined by Felicity Jones, Mads Mikkelson, Ben Mendelsohn, Forest Whitaker, Donnie Yen, Riz Ahmed, and Diego Luna.